Woodford Reserve is proud to release a new limited-edition expression—the Woodford Reserve Double Double Oaked, 2019 edition. This bourbon is a part of an annual Distillery Series, which celebrates Master Distiller Chris Morris’ commitment to innovation and craftsmanship. 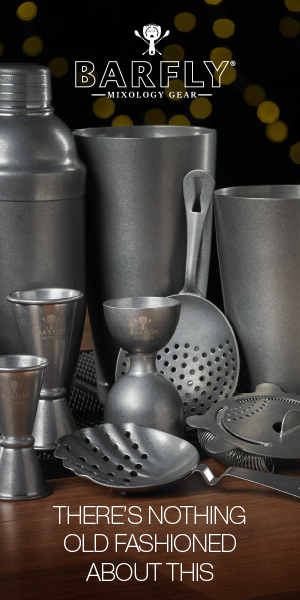 Each of the Distillery Series expressions are small-batch offerings ranging from finished whiskies to straight bourbons and other unique spirits. Double Double Oaked originally debuted in 2015 and is released each January. 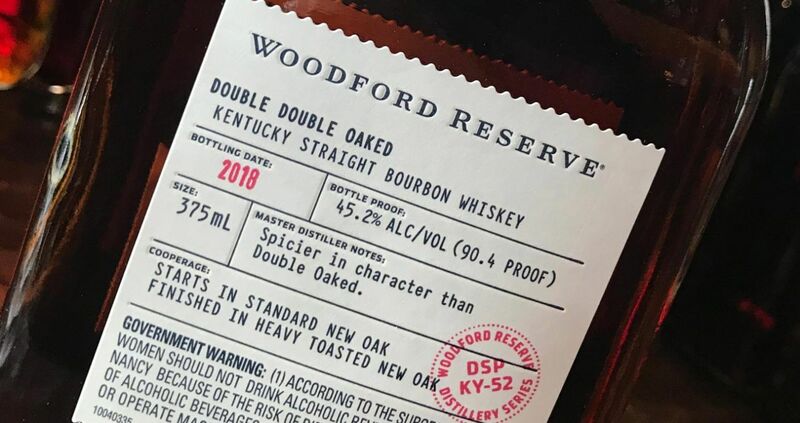 This limited-edition expression is the result of finishing Woodford Reserve Bourbon for two years in a second barrel that is heavily toasted and lightly charred (Double Oaked is aged for just one year in the second barrel). 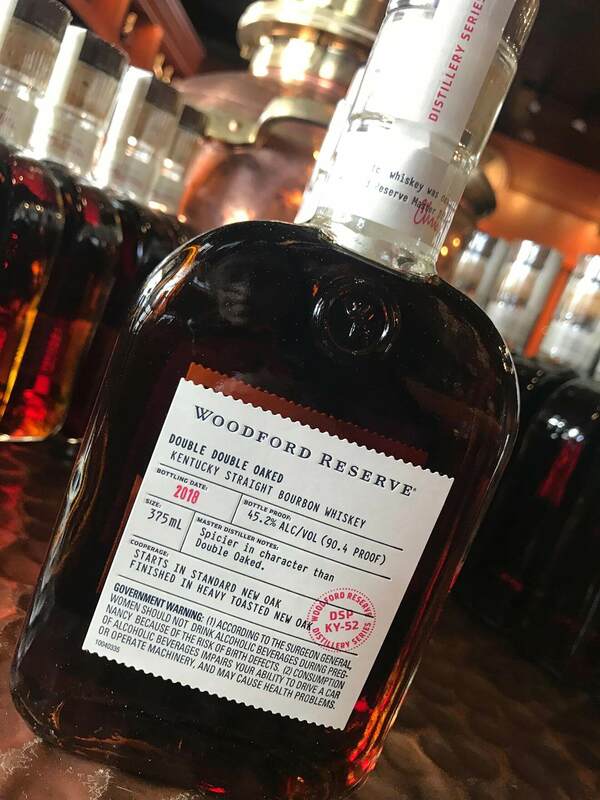 The extra year in the new barrel creates a bourbon that is distinctly spicier than its original counterpart—Woodford Reserve Double Oaked—which is known for its sweeter taste and finish. 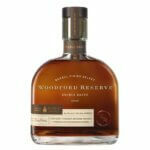 Woodford Reserve Double Double Oaked has a deep, roasted coffee bean color. On the nose, sweet notes of maple syrup, dark butterscotch, caramel and toasted marshmallow are met with deep aromas of bittersweet chocolate and hickory smoke. The palate is ripe with notes of dried cherry and cranberry, blackberry jam, ripe apple and warming cloves. The finish lingers with the toasty flavors of baking spices. 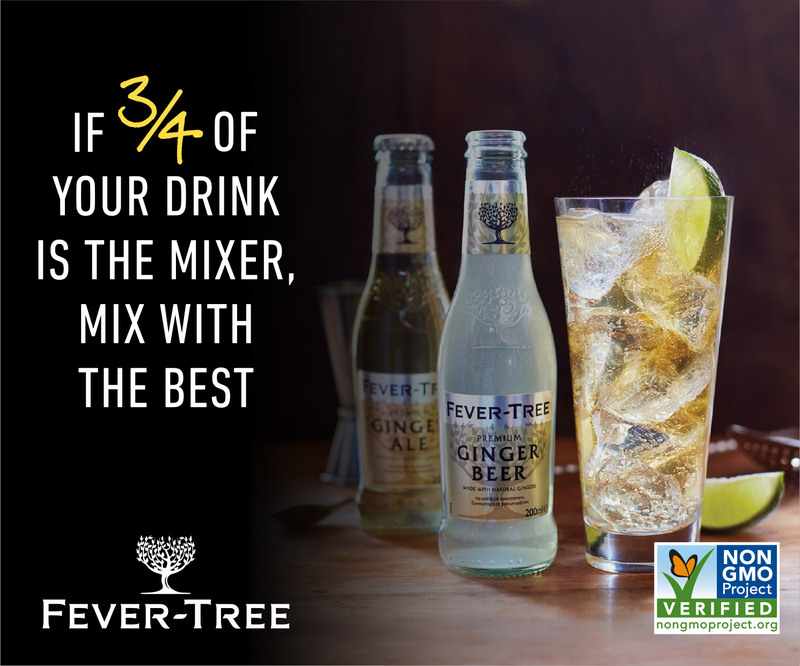 This expression is presented at 90.4 proof with a suggested retail price of $49.99 for a 375ml bottle. 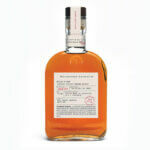 It’s available only at the Woodford Reserve Distillery.